So I havent written any of these posts before in English, but I soon will, so untile then , if you want to see the other Perfume Of the Moment posts, please feel free to Use The Google Translate app that is implemented on the Blog. So, every other week, you'll see a review about my favourite perfume of the moment. 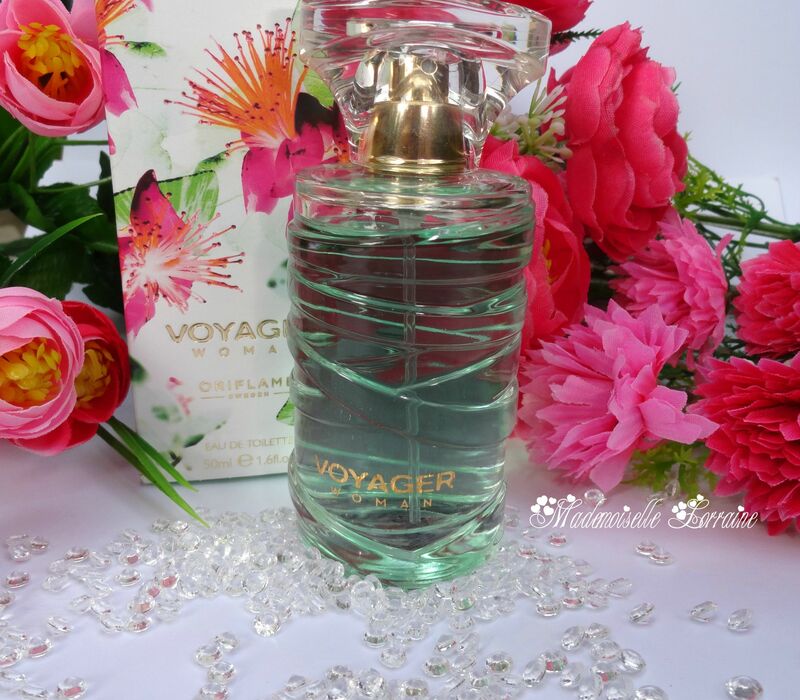 Today I will talk about this Voyager Woman perfume from Oriflame which maybe you saw in my monthly favourites on my YouTube Channel. So, I bough this perfume 2 months ago so I had some time to test it. 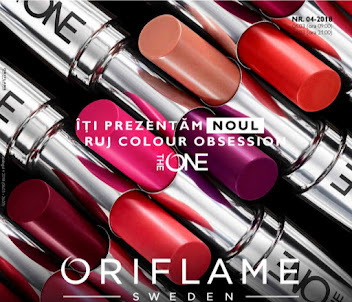 When I first smelled it, my first tought was wow, such a different perfume, so weird, but in the same time special, because Oriflame has never done anything like it before. My nose knew it was looking like another perfume from the past so I asked my hubby, hey, does this look familier? He said yeah, maybe it's something between Lacoste and Carolina Herrera. I can't tell you exactly if it like another perfume, but it smells like an expensive perfume. 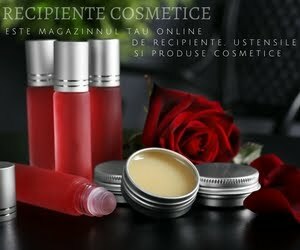 Bine ati revenit la un nou articol din categoria Parfumul Momentului, azi va voi vorbi despre Voyager Woman de la Oriflame , pe care l-ati vazut si in clipul cu favoritele lunii august, aici. Il am de aproximativ 2 luni, astfel incat ca pot spune mai multe despre el. 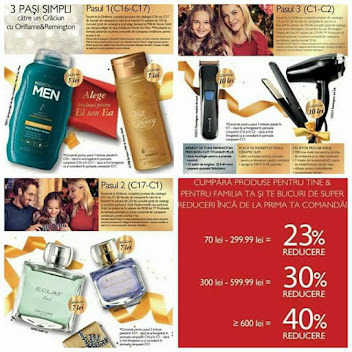 Prima data cand l-am mirosi la o prezentare de lansare, am ramas placut surprinsa fiindca Oriflame nu mai avusese uun astfel de parfum pana acum. In sensul ca este un amestec de mirosuri florale, fresh, fructate. 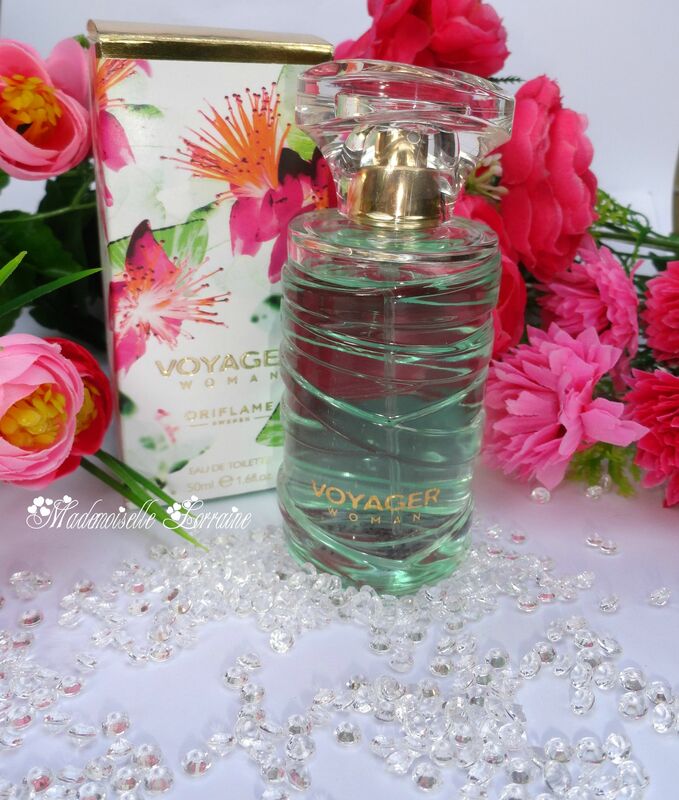 Voyager Woman is a juicy, adventurous, yet an elegant perfume. Exoticism and joy are captured by top notes, due to the combination of fruit and flower feijoa, touched by lime notes. Middle notes are presented by the mix of floral ingredients: jasmine, orange blossom and rose. These flowers offer a sophisticated and feminine fragrance. Meanwhile, they make the transition to the base notes, warm and smooth: vegetal amber, sensual musk and woody accords. Voyager Woman este un parfum suculent, aventuros si in acelasi timp elegant. 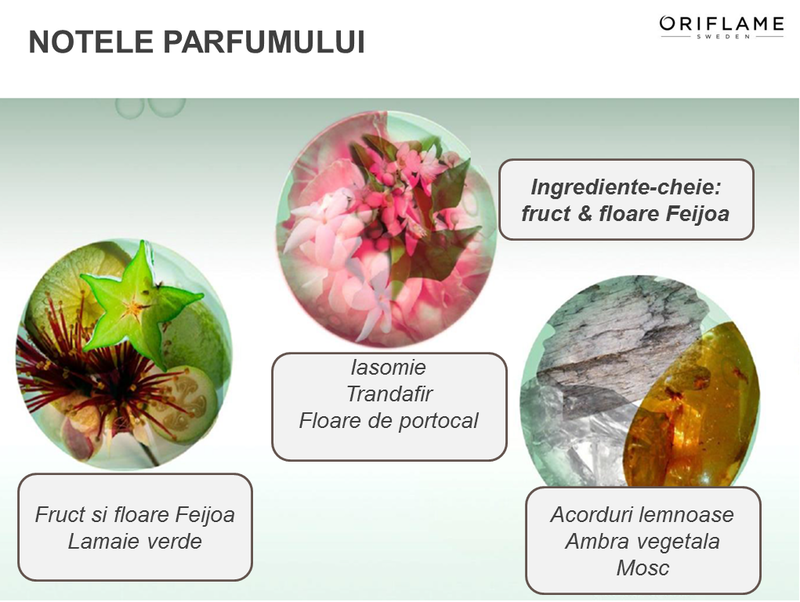 Exotismul si bucuria sunt surprinse prin notele de top, datorita combinatiei de fruct si floare feijoa, atinse de acordurile lamaii verzi. Notele de mijloc sunt prezente printr-un mix de ingrediente florale: iasomie, floare de portocal si trandafir. 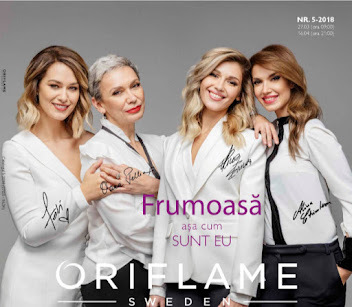 Aceste flori ofera parfumului un aer sofisticat si feminin. In acelasi timp, fac trecerea catre notele de baza, calde si fine: ambra vegetala, acorduri lemnoase si mosc senzual. I really like it, and I recommend it you like cute, fresh, special perfumes. Not that expensive and worth the try! 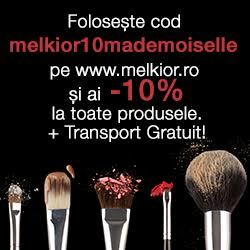 Mi-a placut foarte mult, iar pentru pretul pe care il are nu merita lasat neincercat! Imi place! Cred ca il voi comanda si eu! Pup!